Businesses optimize the customer experience by offering high-quality, cost-effective products with outstanding customer service. Today, nearly every U.S. market is extremely competitive, so it makes sense for companies to go above and beyond for their customers in order to gain their trust and loyalty. Imagine if healthcare companies began thinking of patients as customers. Imagine optimizing the patient experience in a way that goes beyond effective results to include ultimate patient satisfaction. That is the future of the healthcare market, and adapting to the changing realities is integral to retaining patients’ trust and loyalty. It is easy to reject the idea that patients are customers. After all, the care and healing of the sick and injured is a sacred practice, and the word customer has an informal tone and a transactional connotation at best. Allow yourself to see past the word, and understand what it means to cater to patient and customer needs in a similar, effective manner. Doing so creates a better experience for both the patient and provider in the long run. The healthcare industry is adjusting from its provider-centered roots to a more appropriate patient-centered future. This change is ultimately what drives the shift in viewpoint from a traditional patient to patient-as-customer. So, how do we in the healthcare field rewire our brains to adapt to this change? How do we optimize the patient experience? Place yourself in the patient’s shoes. Do not become so focused on daily tasks that you overlook how the patient must be feeling both physically and emotionally. If you were them, how would you want to be treated? Probably like a person, not as just another task of the day. Engage in light-hearted conversation, and be sure to not rush any processes. Ask better questions. Asking open-ended questions shows patients that you are willing to engage in a deeper conversation about their health and well-being. Instead of asking whether a patient has any questions, which is a basic yes-or-no, closed-ended question, ask what concerns they have. 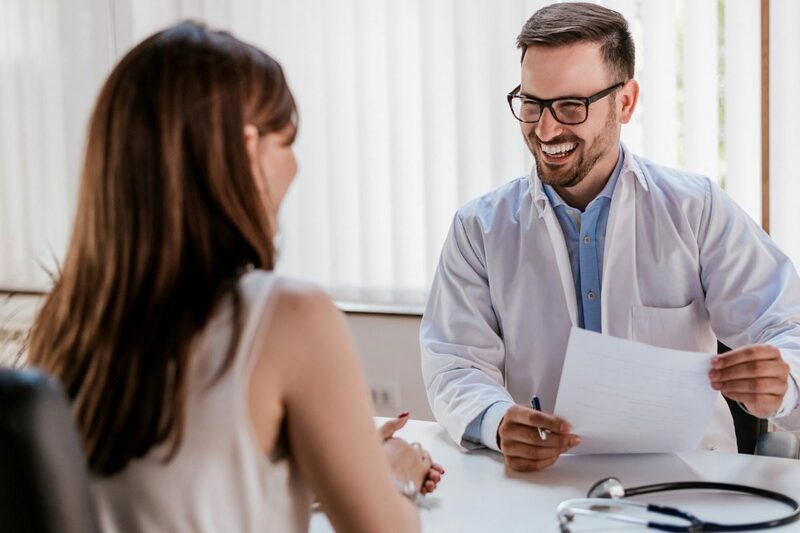 Open-ended questions assure the patient that you are genuine in your inquiry, and you will take the time to address their concerns thoroughly. Think of healthcare as an ongoing relationship. Every bit of the patient visit should be focused on delivering a consistent, respectful experience. This means everything from the reception desk to the triage nurse to the doctor to the check-out should offer the same level of quality. Keep cost-effectiveness in mind. Cost of care is going to be on the forefront of most patients’ minds. In order to build trust, it is important to offer high-quality care at the lowest possible cost. Patients can sense when they are being taken advantage of, but they can also sense healthcare providers are looking out for their best interest. Being the latter will stand out to patients, boost trust and loyalty, and increase positive reviews. 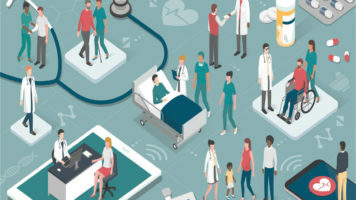 By engaging in the optimization of patient experiences, healthcare companies show patients they genuinely care about their wants and their needs. 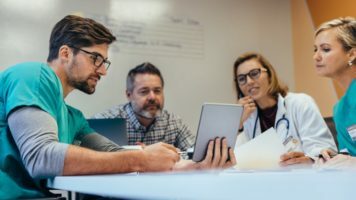 Pleasing the customer is what keeps businesses going, and the same stands true for healthcare companies. If you are interested in learning more about the changing face of healthcare and how to adapt your business, give us a call at 1-855-234-0232.